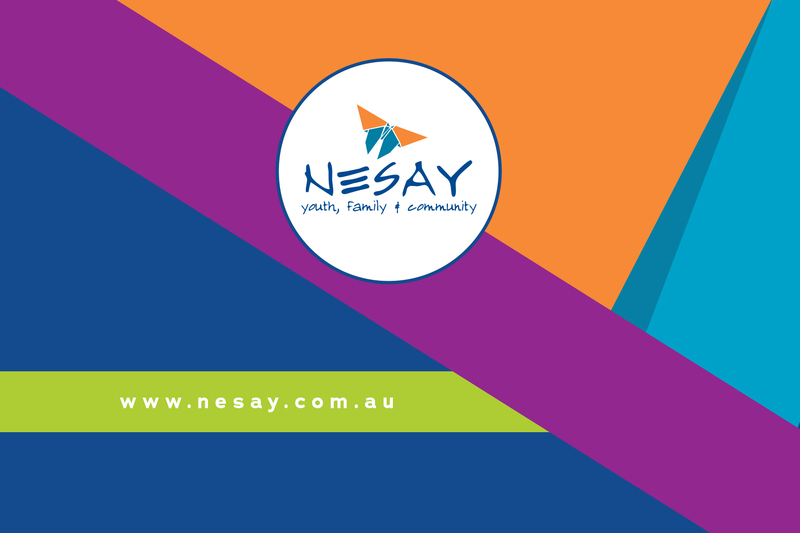 Please find below details on how to make a referral to NESAY as well as the NESAY referral form link. Should you have any queries, please do not hesitate to contact us on (03) 5720 2201. Once NESAY have received the referral, it will be passed onto the correct program Manager or Senior Practitioner who will look after it from there.